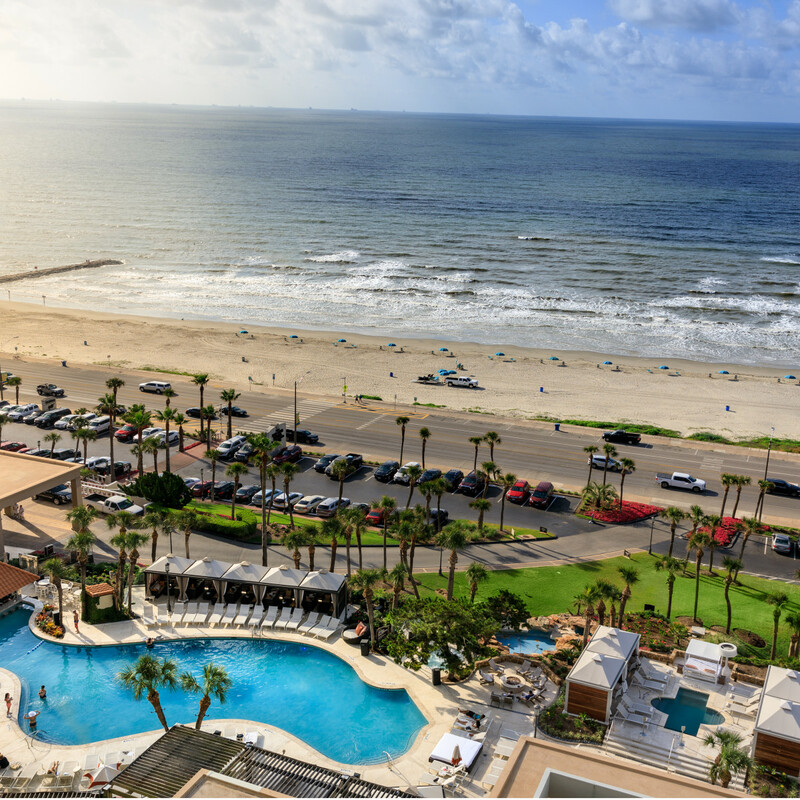 Though Galveston Island might be known for its 32 miles of beach, the new pool at The San Luis Resort offers another form of sun-kissed relaxation that's too tempting to resist. 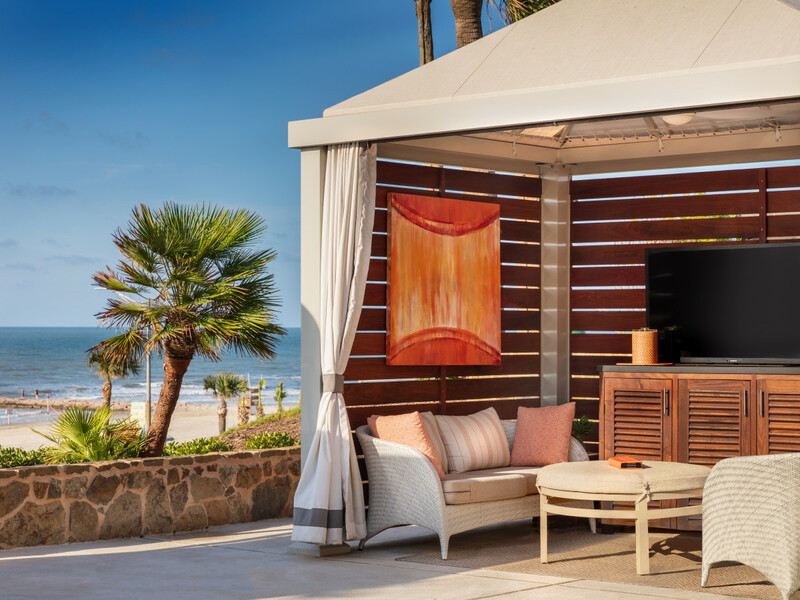 Surrounded by glistening beach views and calming waves, its outdoor oasis is adorned in soothing shades of white and coral, with chic umbrellas, plush lounges, and contemporary furnishings dotting the landscape. 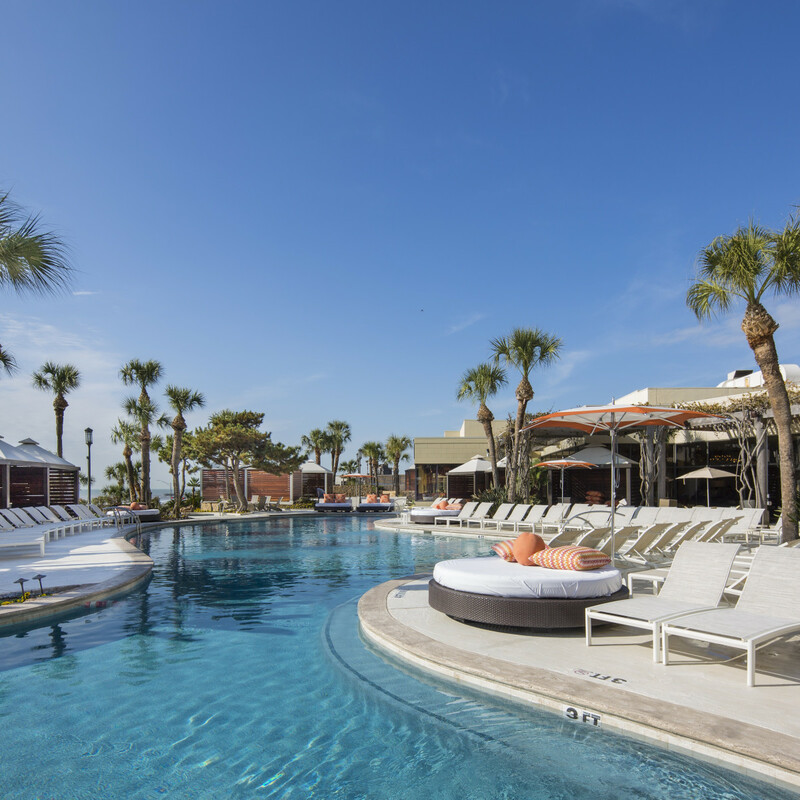 The enhanced amenities and personalized service makes The San Luis' poolside experience one where you will never want to — or have to — leave. 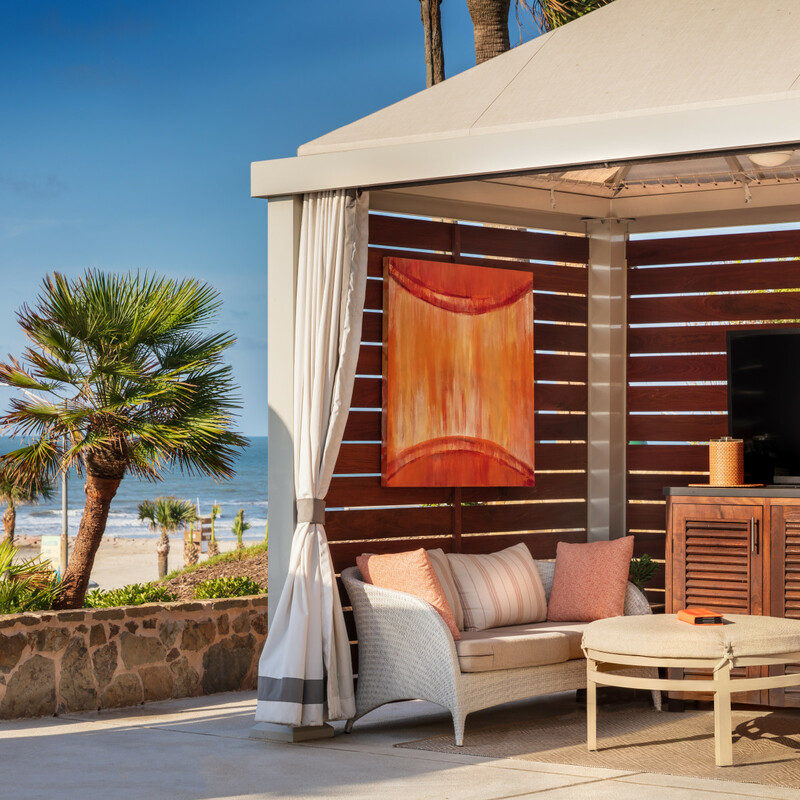 The resort's 14 cabanas, including six luxe cabanas, are available for private rental. 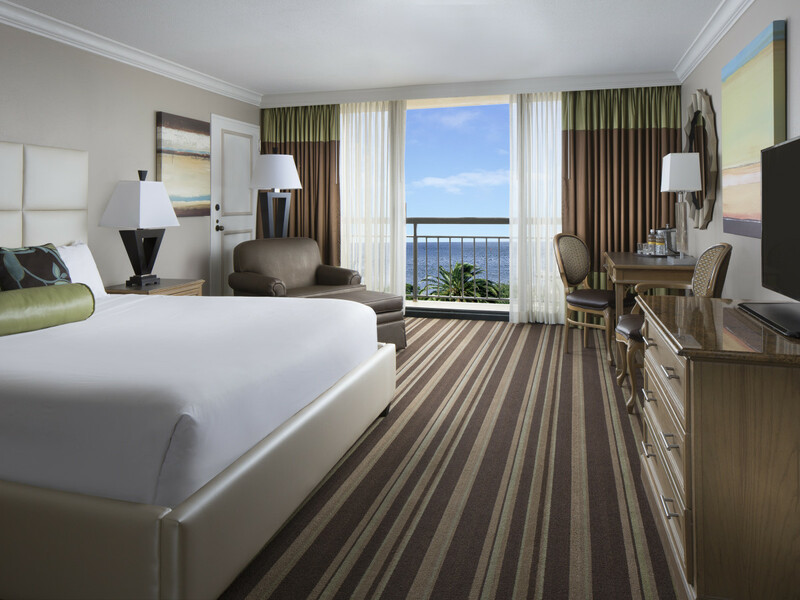 Each is equipped with high-end amenities including a bottle of bubbly, fresh fruit, a tray of assorted meats and cheeses, a personal mini-fridge with cold water and chilled towels, ceiling fans, a digital safe to store your personal items, and a high-definition flatscreen TV. 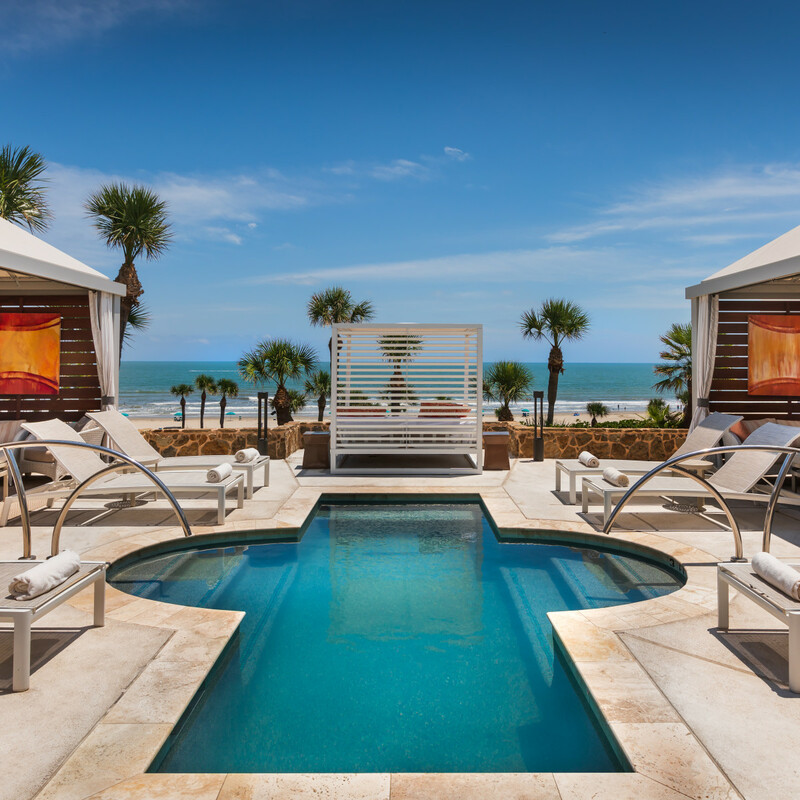 Each cabana has access to the resort's private plunge pool, as well as personal service. 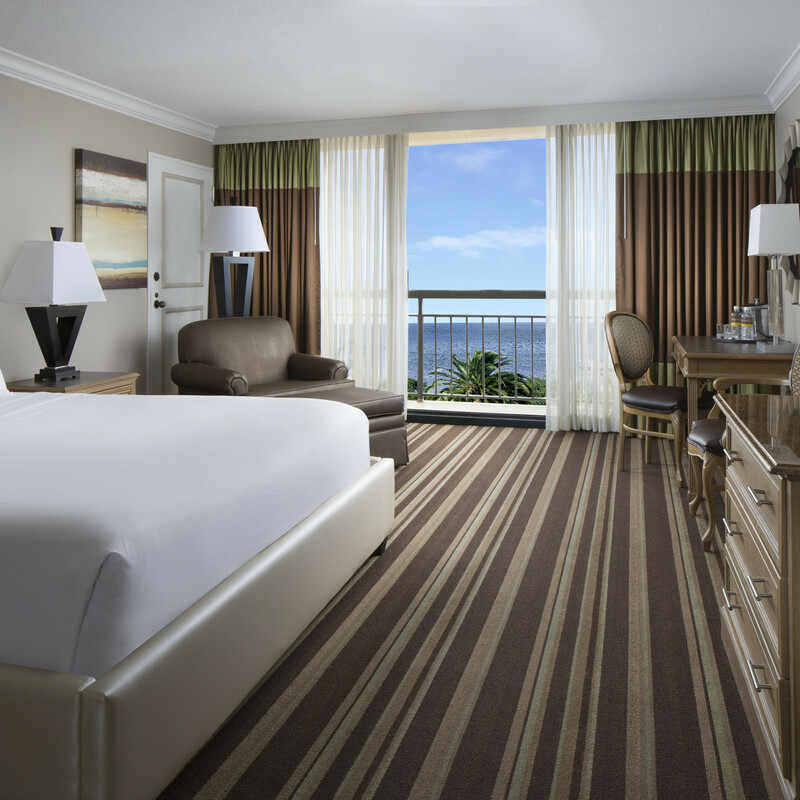 For late risers, there's no need to rush. 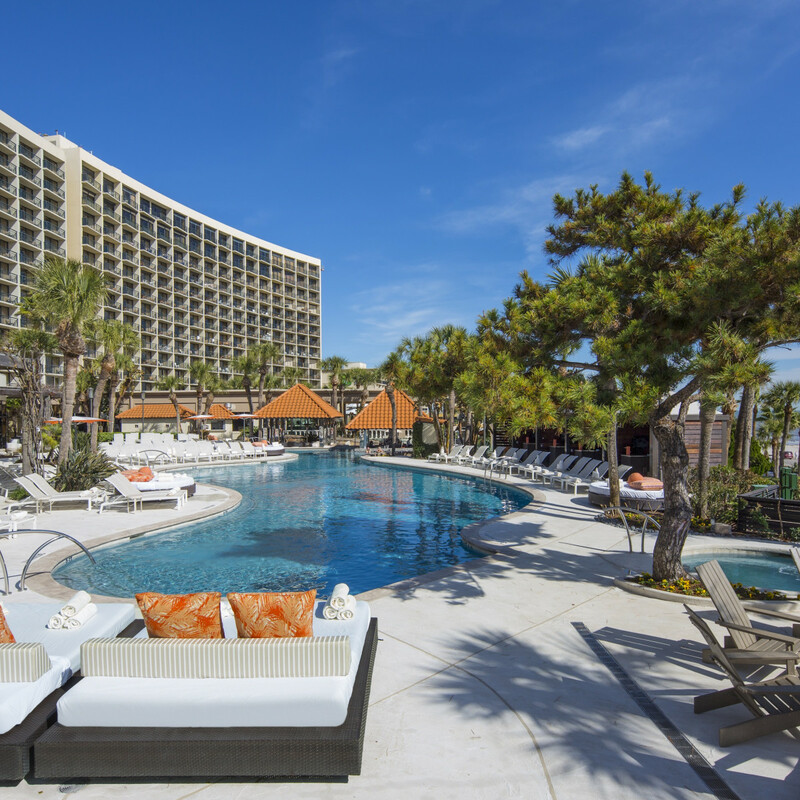 A highly valued convenience for guests is having the option to reserve front-row poolside lounge chairs from your hotel room. 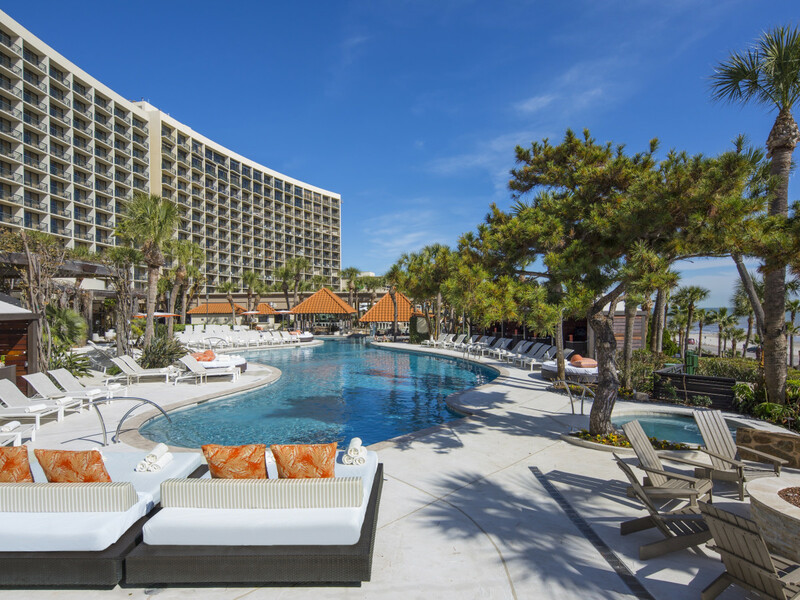 Dine at the pool with chef-curated menus from the resort's restaurants, Blake's Bistro and Grotto, and sip craft cocktails at either the expansive poolside lounge or the convenient swim-up bar. 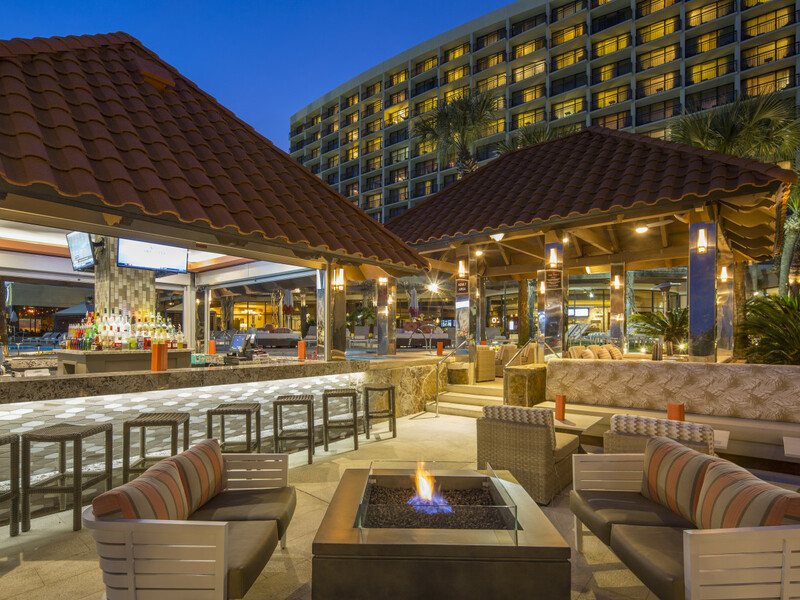 Get a poolside facial or relaxing chair massage from the award-winning Spa San Luis, or indulge in an ultra-hydrating sugar and sea salt-infused shea butter scrub on your hands and feet, all without leaving the pool. 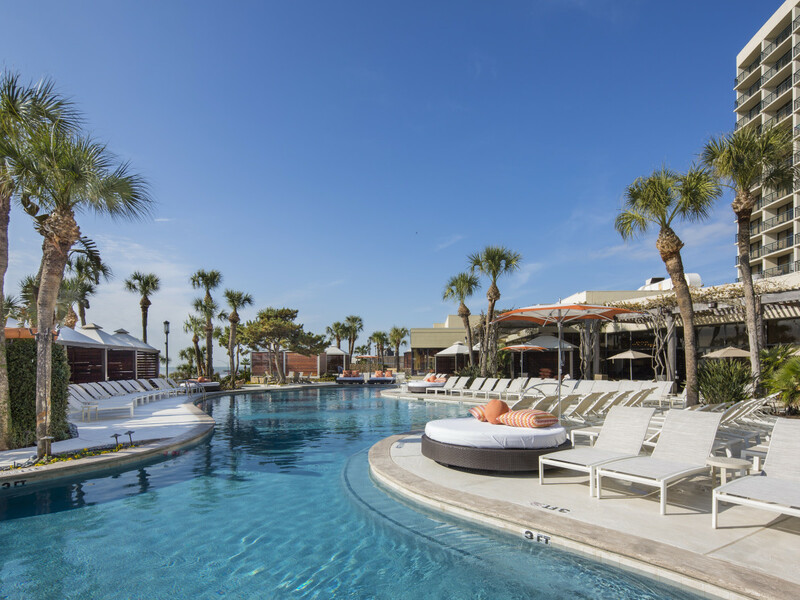 Take a break for retail therapy at the resort's two boutiques, Aqua and Style & Trend, which display one-of-a-kind pieces from such luxury brands as Tory Burch Swim, Trina Turk, Tommy Bahama, and Kendra Scott. 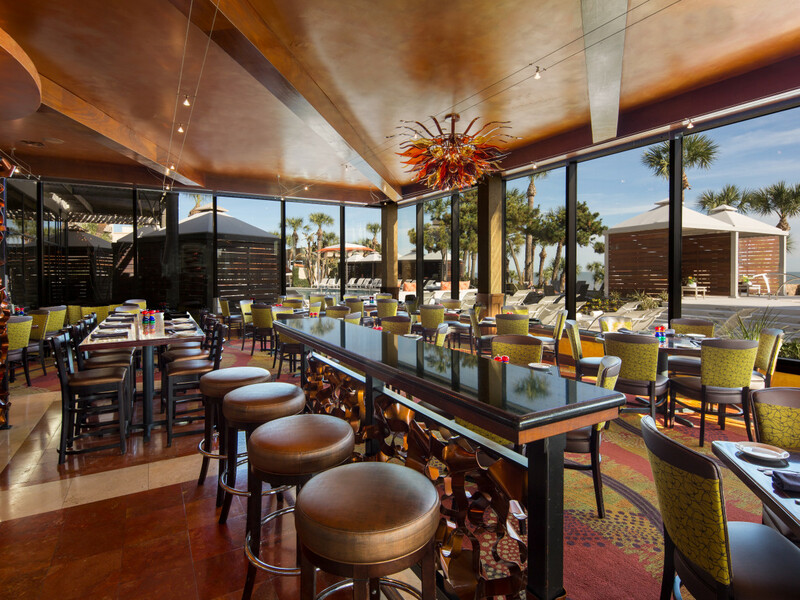 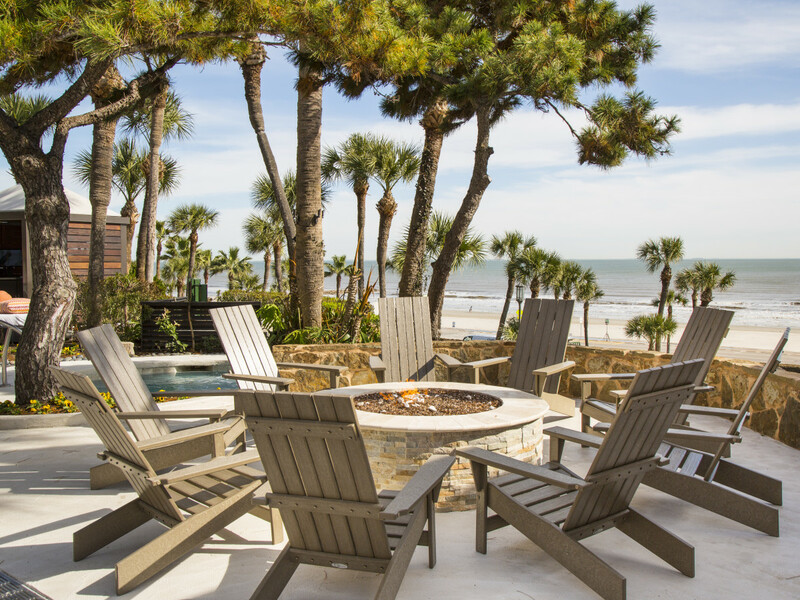 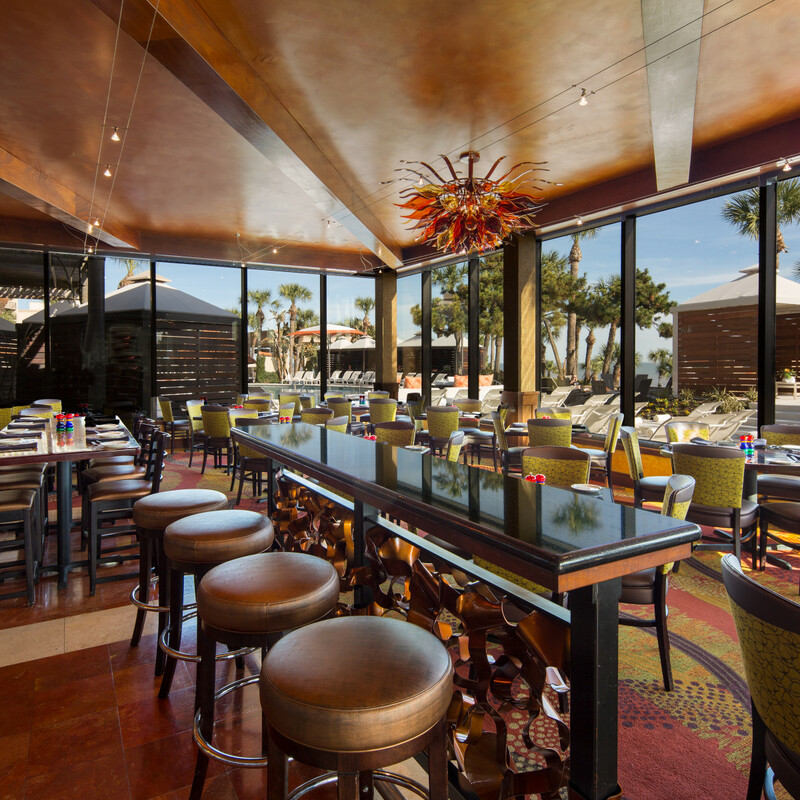 Wind down by the fire pits and enjoy a panoramic view of the sun setting on the Gulf of Mexico. 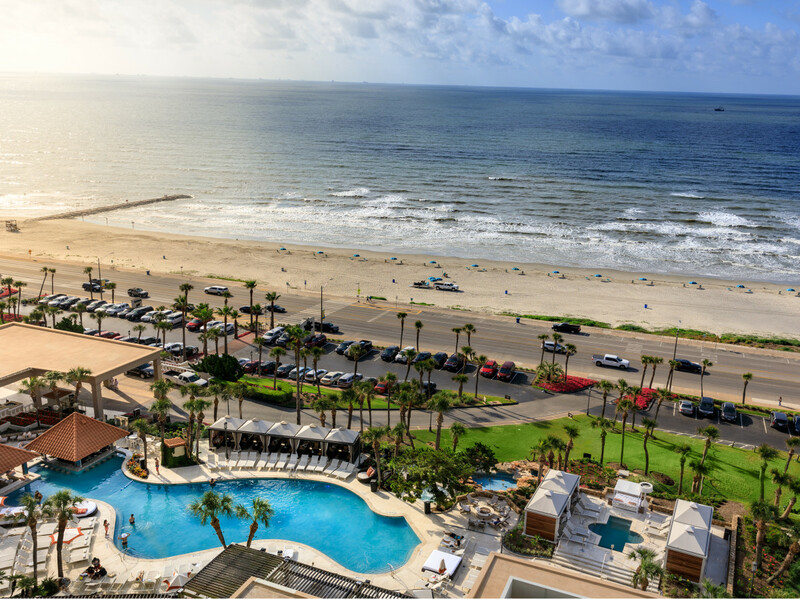 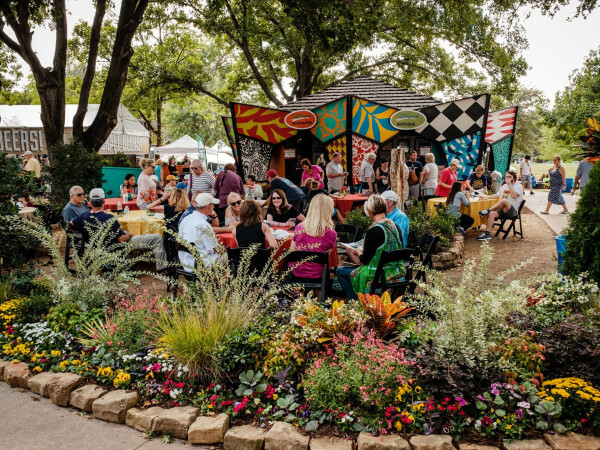 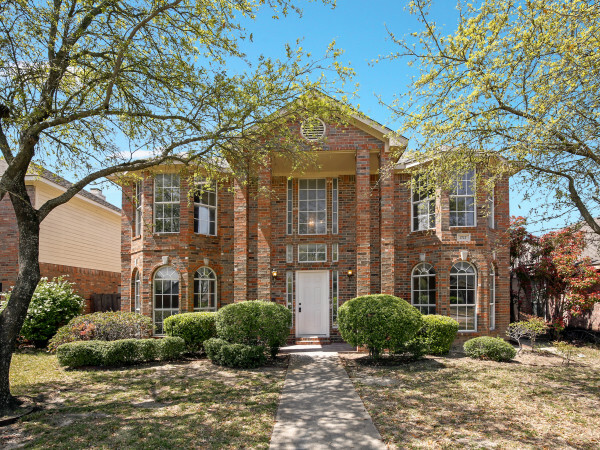 The San Luis is steps away from Galveston Island's beautiful beaches and Galveston Island Historic Pleasure Pier, which is packed with amusement park rides and midway games. 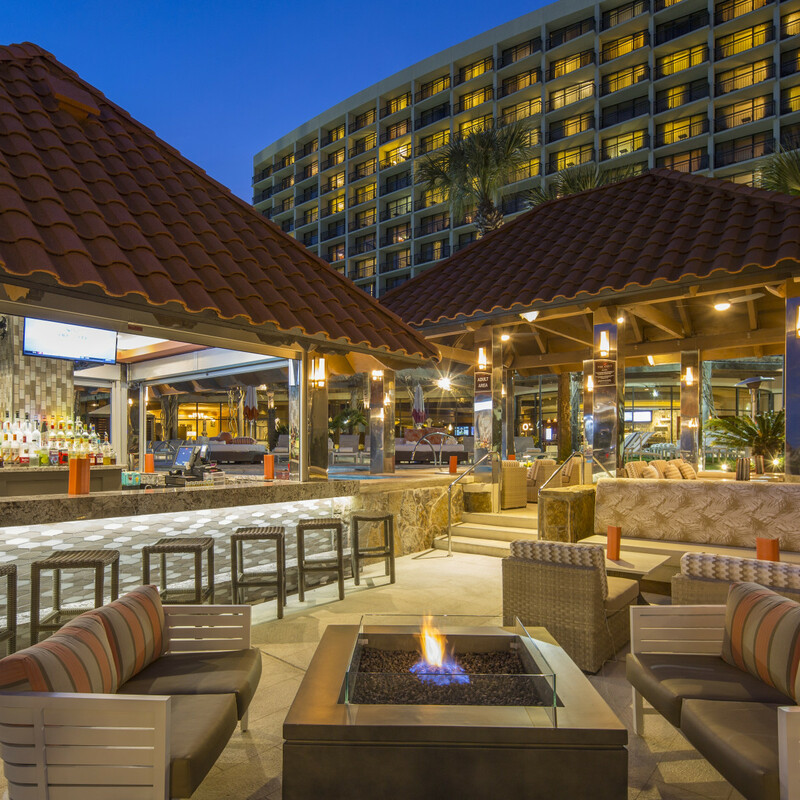 But it's entirely possible to enjoy a wide range of activities without setting foot outside the resort. 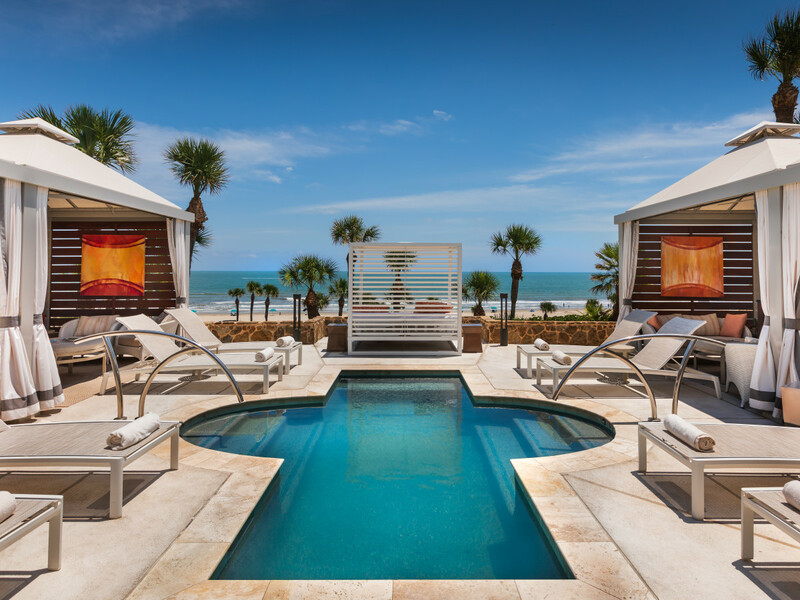 A recipient of the AAA Four Diamond Award since 1999, The San Luis Resort combines lavish accommodations, breathtaking Gulf views, and personalized service. 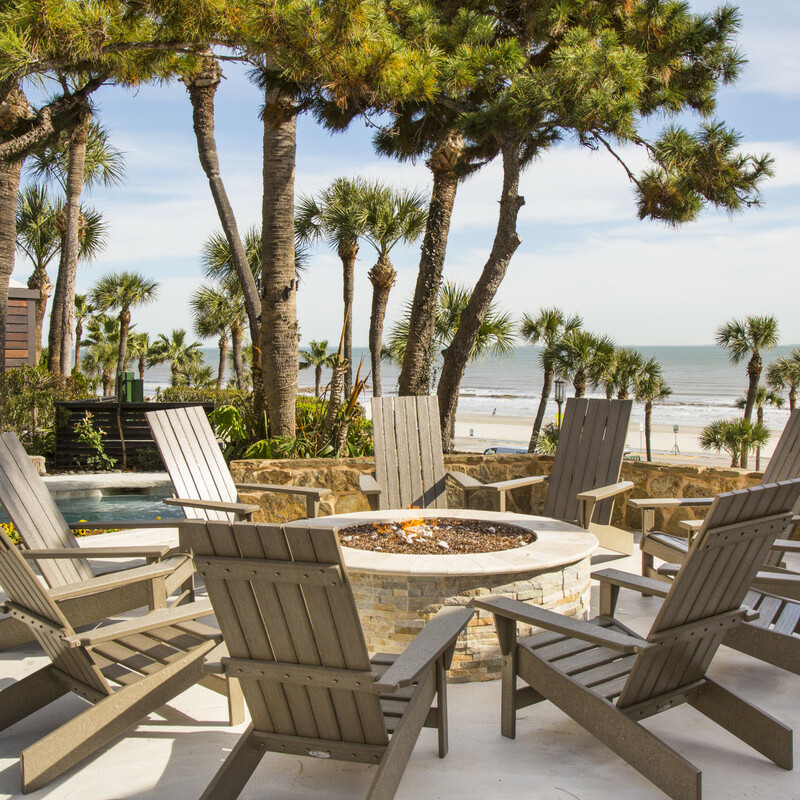 Reservations can be made here, but don't delay — that swimsuit is calling.